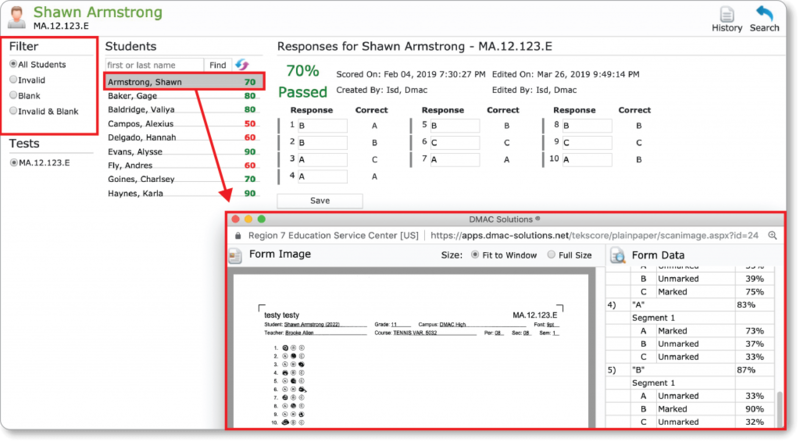 Changes to TEKScore now allow users to easily filter and edit scored test documents. 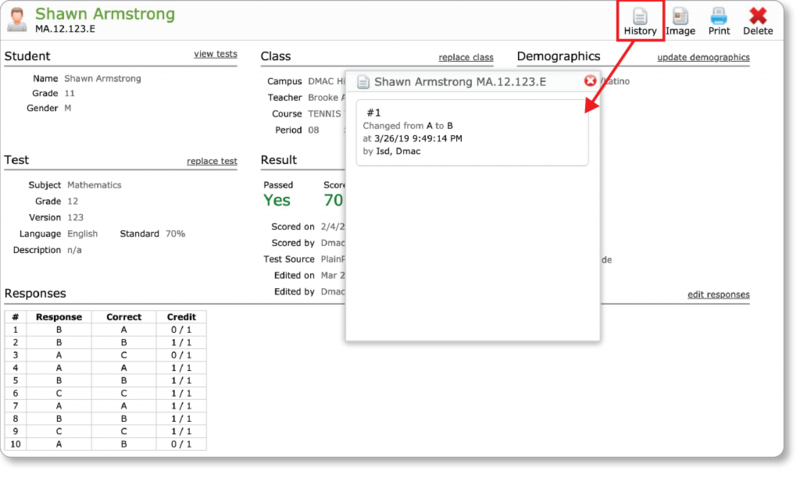 This update also allows users to compare the scanned plain paper documents with the results in the system. For more information on the TEKScore application, click here.